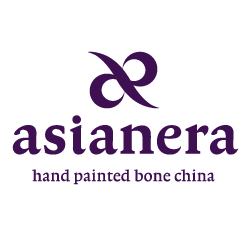 For Asianera, "made in China" means creative, inspired, quality, integrity. Our core value is to positively influence our employees, our clients, and our community. We believe in the importance of experiencing beauty in our lives every day, especially that beauty which comes from creativity and the human spirit. We believe in the principles of respect and integrity. We nurture respect for the individual through teamwork as well as by encouraging individuals to develop their own style. Respect for intellectual property is reflected in our strict policy of refusing requests to copy designs, and in our own design integrity. Integrity is also reflected in ethical business practices with clients and suppliers and designers alike. 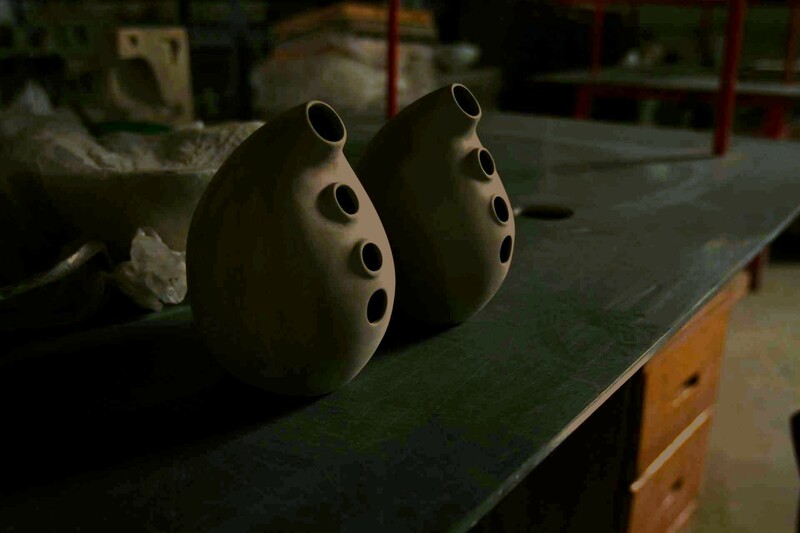 We believe in giving back to our community by cultivating cultural and educational exchange through our Artist-in-Residence program, and by supporting charity programs. Through our products and our actions, in our own way we are striving to redefine China. Asianera has built its solid reputation on distinctive design, great quality and service, and ethical business practices. The list of some of our distinguished clients below speaks this ethos. 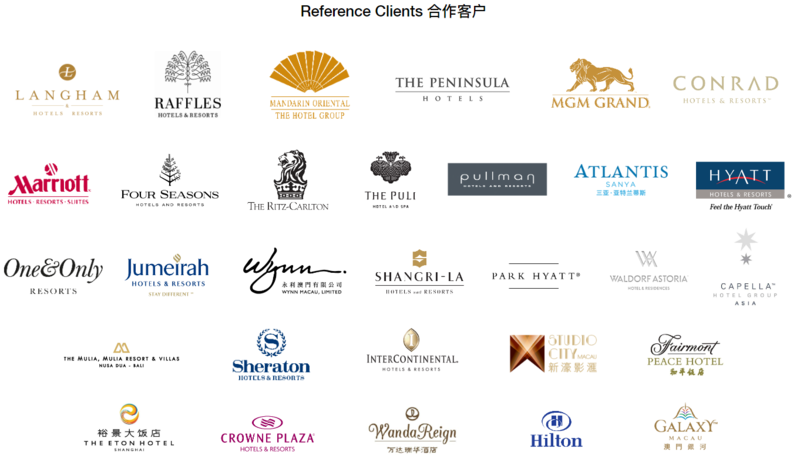 We are proud to call some of the finest Michelin star restaurants our clients: Tang Court at The Langham Xintiandi, Shanghai (2-star Michelin award), Phenix at Puli Hotel & Spa, Shanghai (1-star Michelin award).